Rega Research have just released a very handy little gadget for all you vinyl lovers out there. 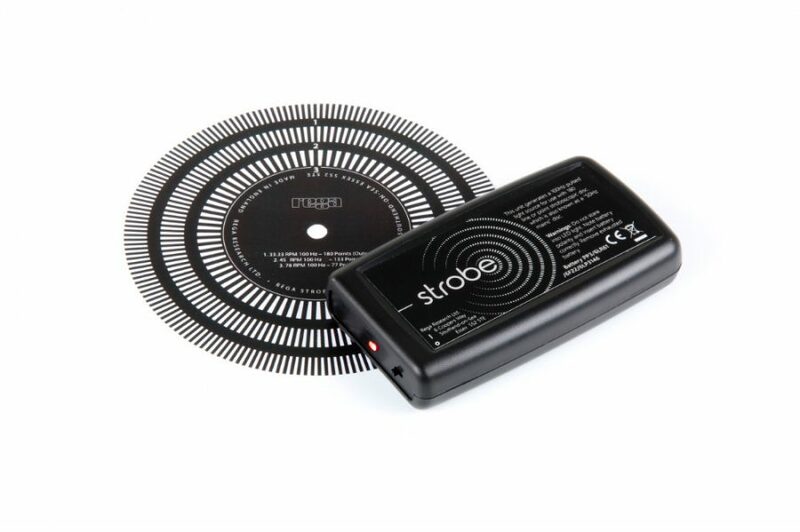 The Strobe Kit allows you to easily evaluate the speed of your turntable. Coupled with the speed adjustable Rega Neo PSU, you can now ensure your platter is always spinning in perfect time.